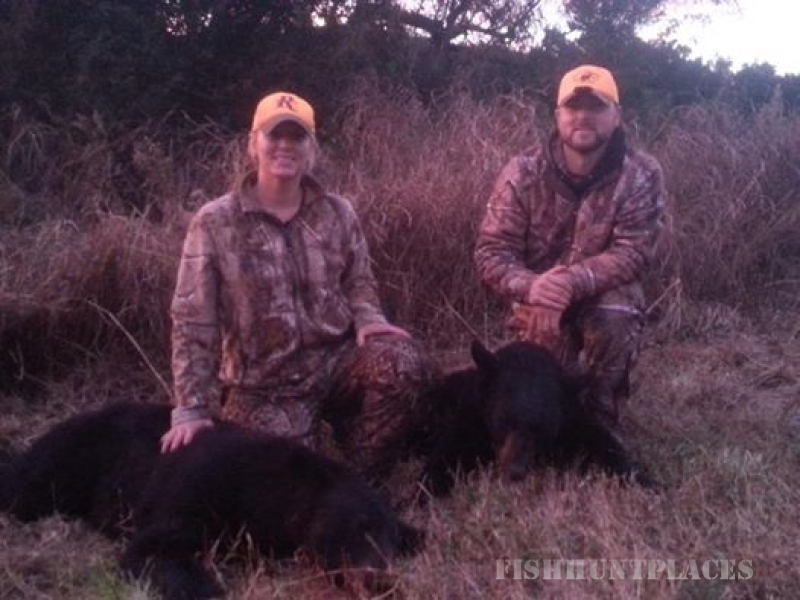 Conman's Guide Service and Vacation Cottages is owned and operated by Mike and Connie Noles. Located in Washington County, North Carolina on Lake Phelps. 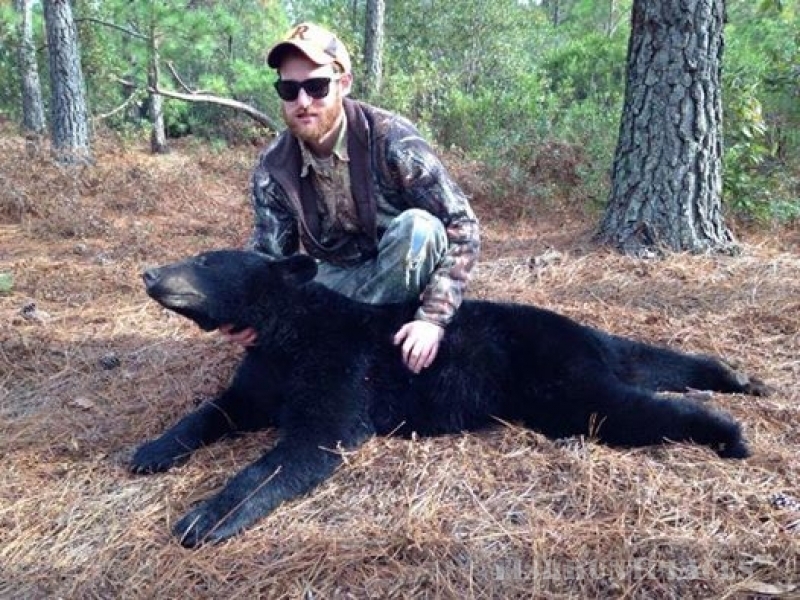 Our guide service specializes in black bear, whitetail deer, and tundra swan. 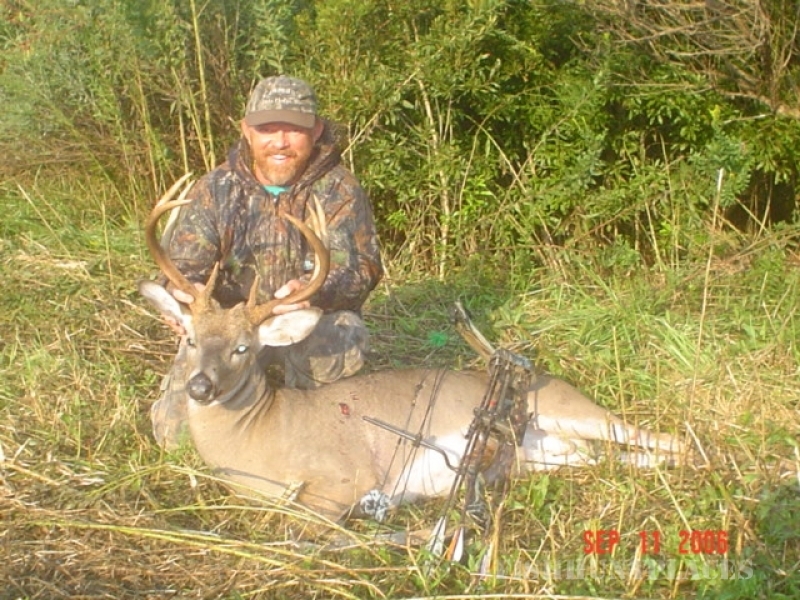 Rabbit, turkey, and quail hunts are also available. 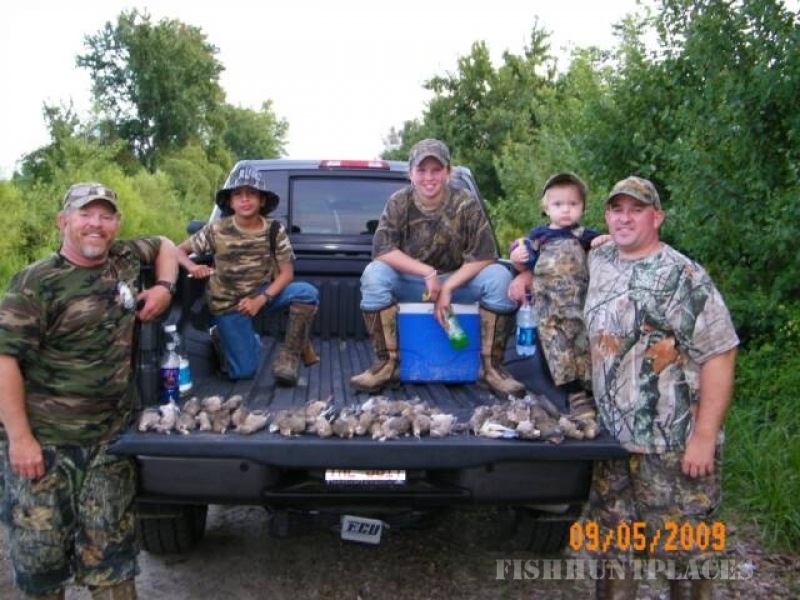 Our fully furnished cottages provide family fun on the lake and great fishing opportunity. 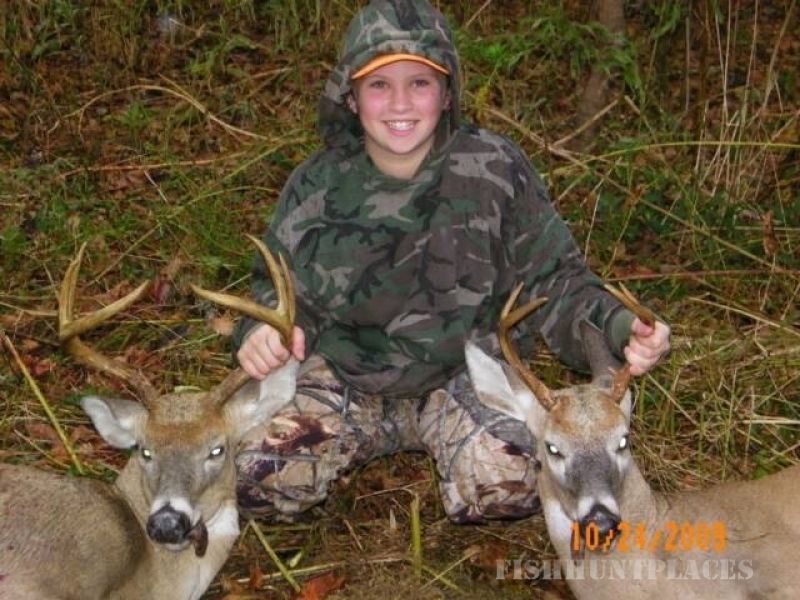 Give us a call to book a great family hunt or a great family vacation. We look forward to hearing from ya!